A Major Subdivision including over 200 acres of Commercial and Residential Infrastructure. 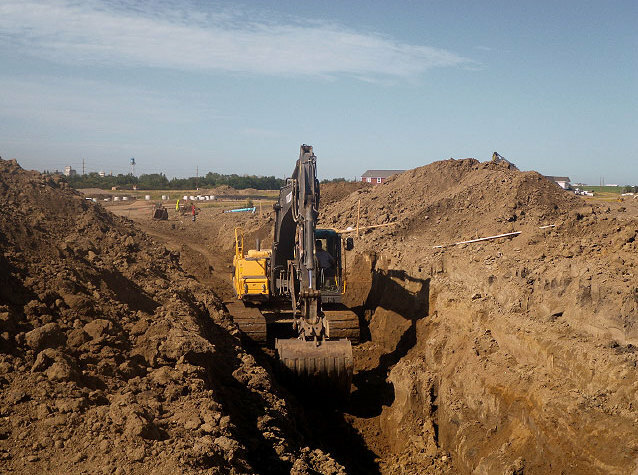 Nearly 4 miles of water main, sewer main and services were installed with extensive dewatering and extreme temperatures. 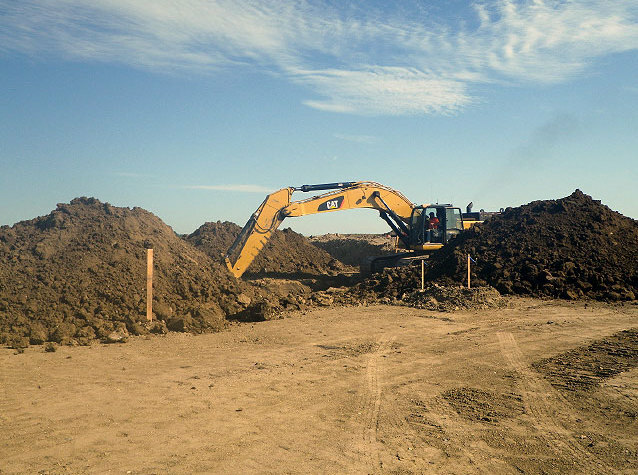 Additionally, large scale site grading and two miles of new roadway were completed. This was a completion date sensitive project that began March 1, 2012. 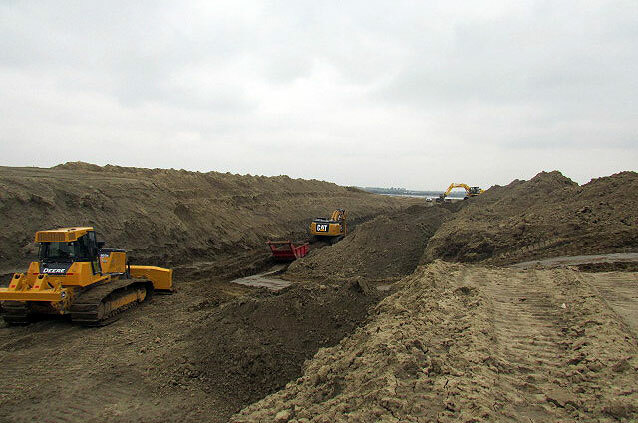 Excavation of frost and wetlands proximity, as well as keeping with the schedule of completion was just some of the many challenges during this project. DLM Contracting, Inc was able to complete the project ahead of the winter season within the owner’s budget as indicated in his letter of recommendation.